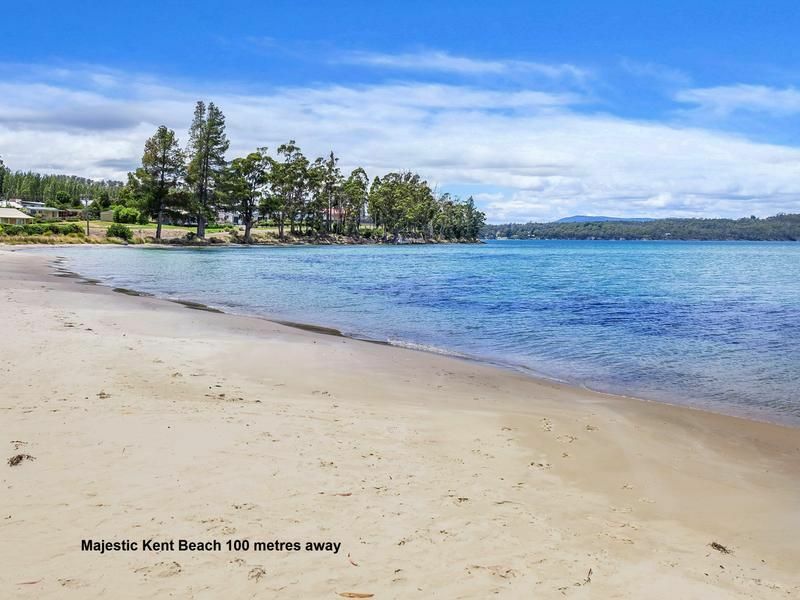 An absolutely special 5133m2 parcel of land is offered here within 100 metres of a desirable sandy beach. 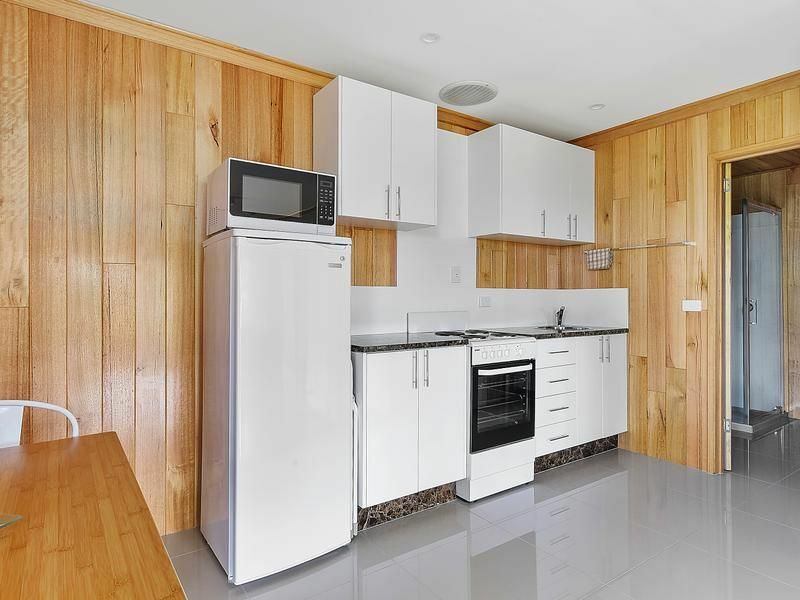 This amazing property features the spectacular views of Dover bay, the islands and mountains. 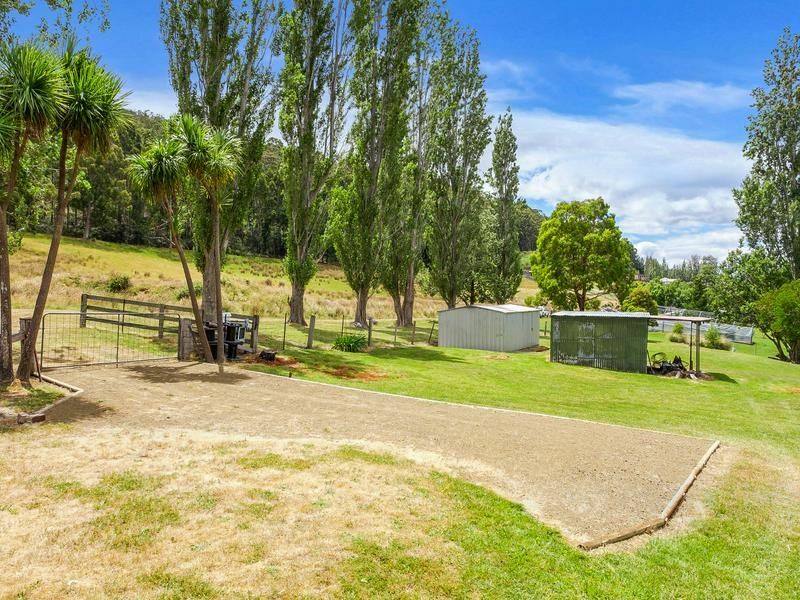 The area is so peaceful and an enviable relaxed lifestyle is awaiting for the buyer wanting to secure a large allotment in a pristine location. 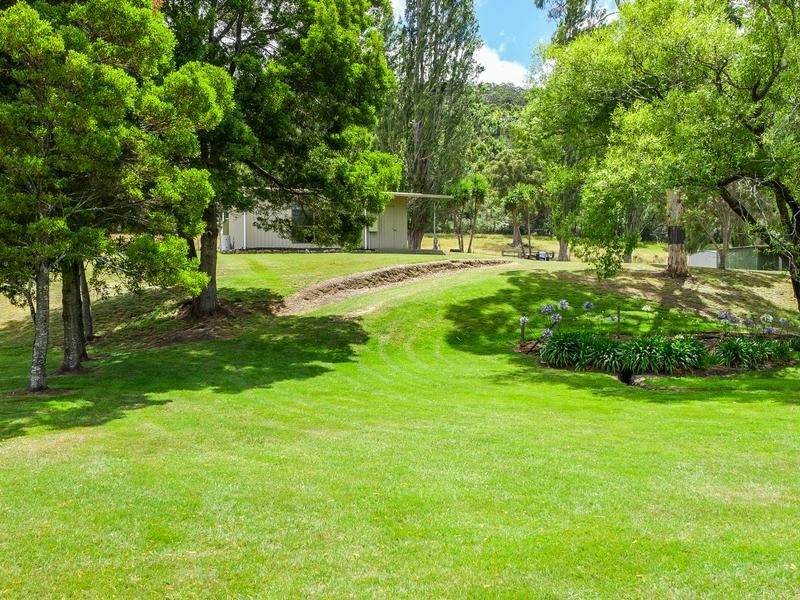 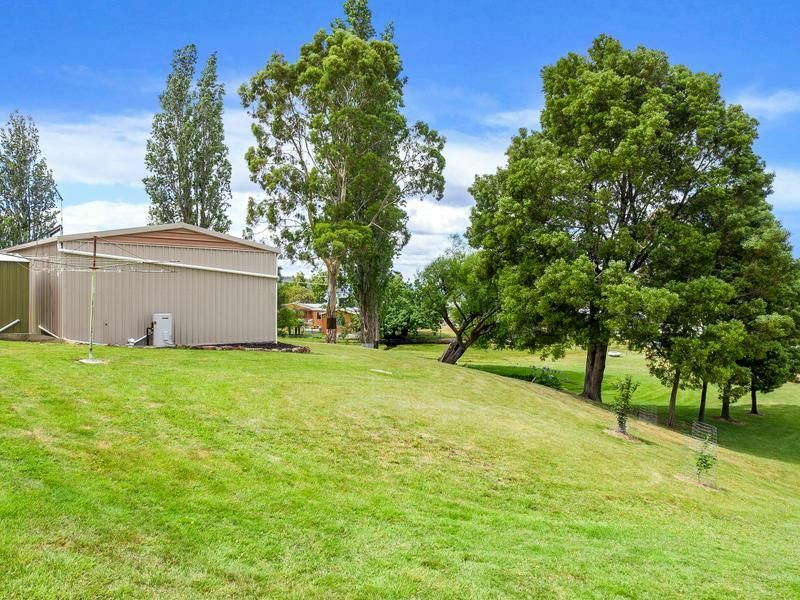 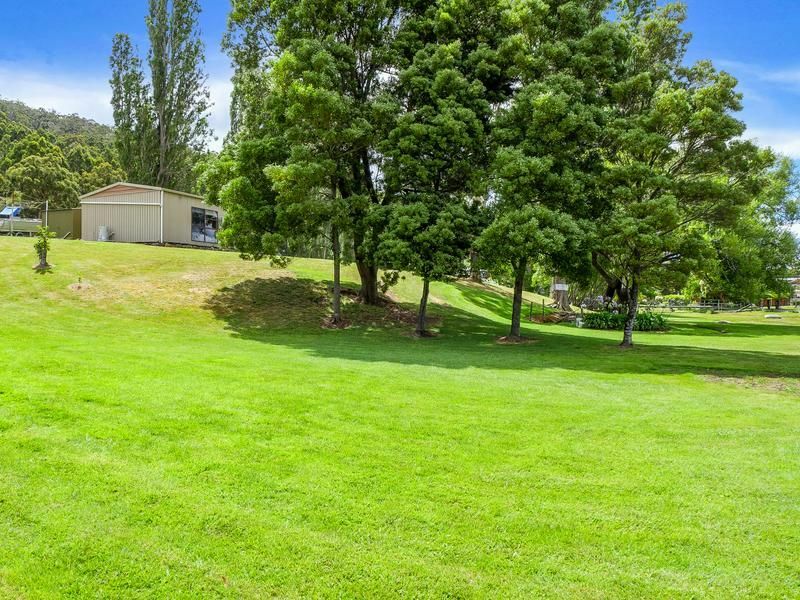 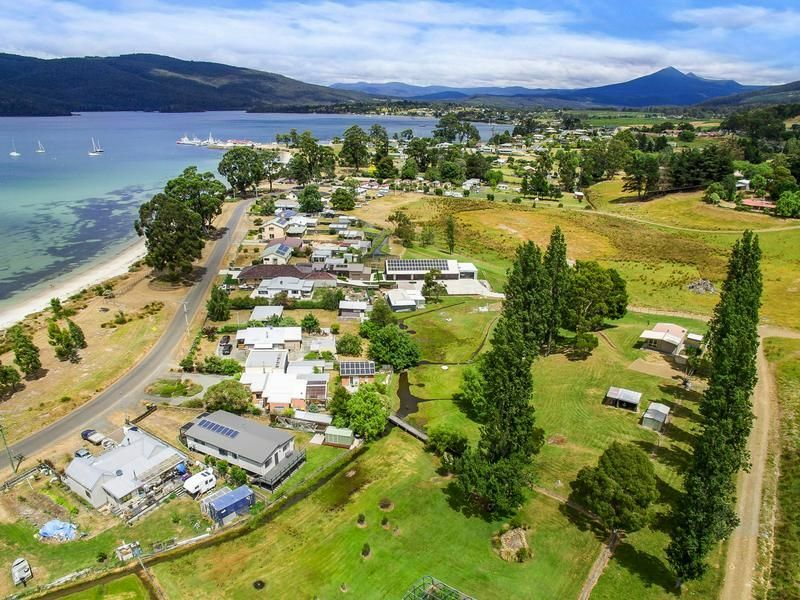 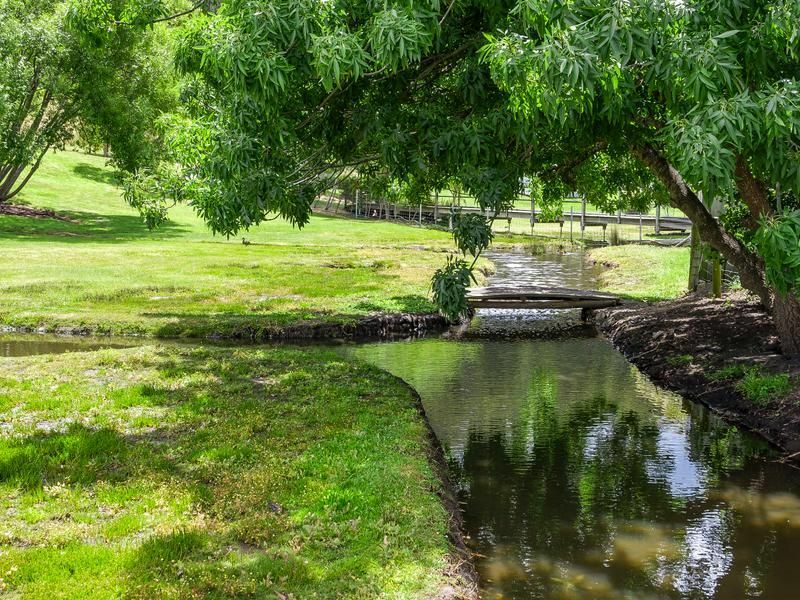 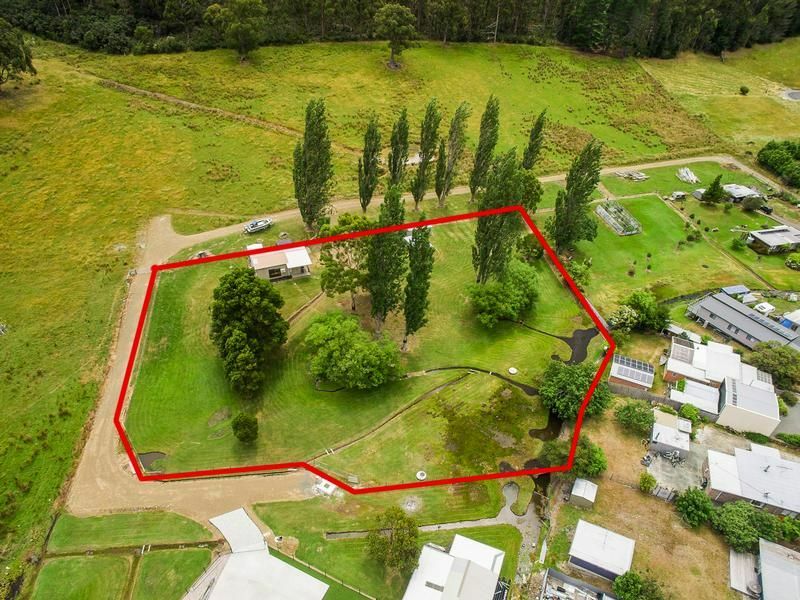 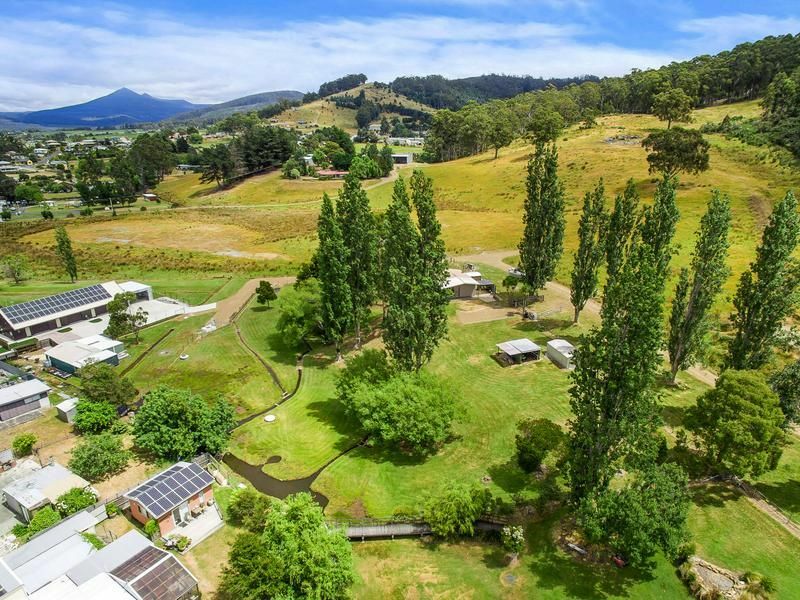 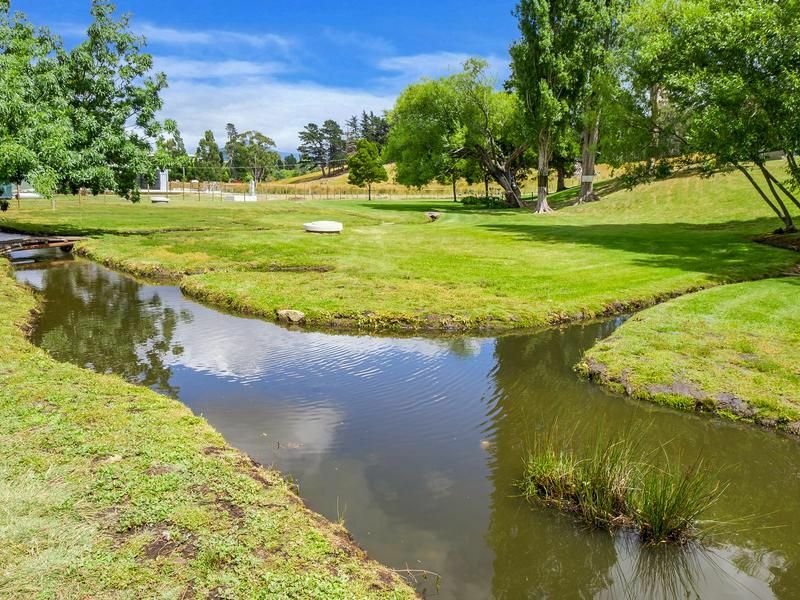 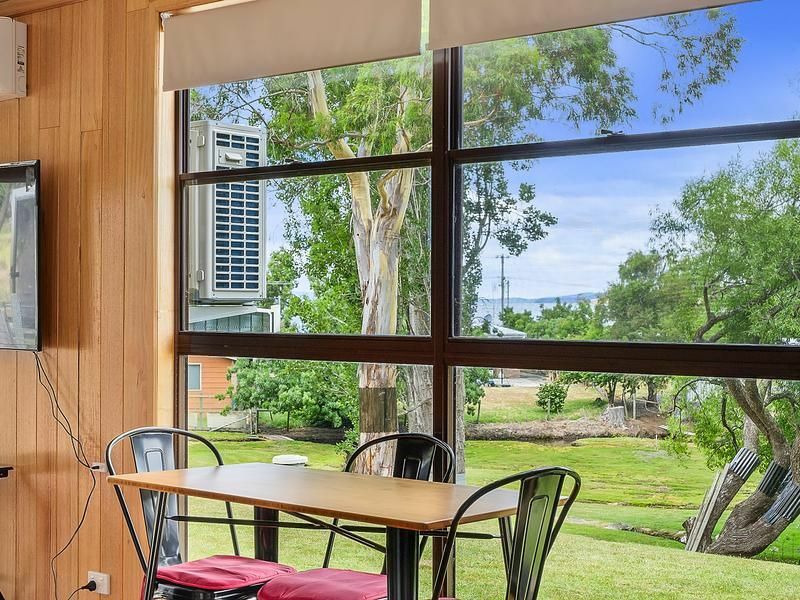 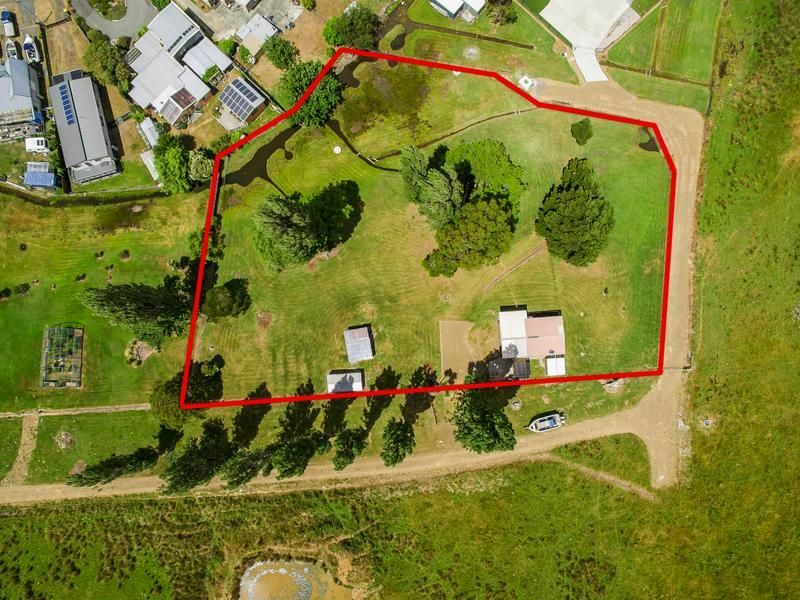 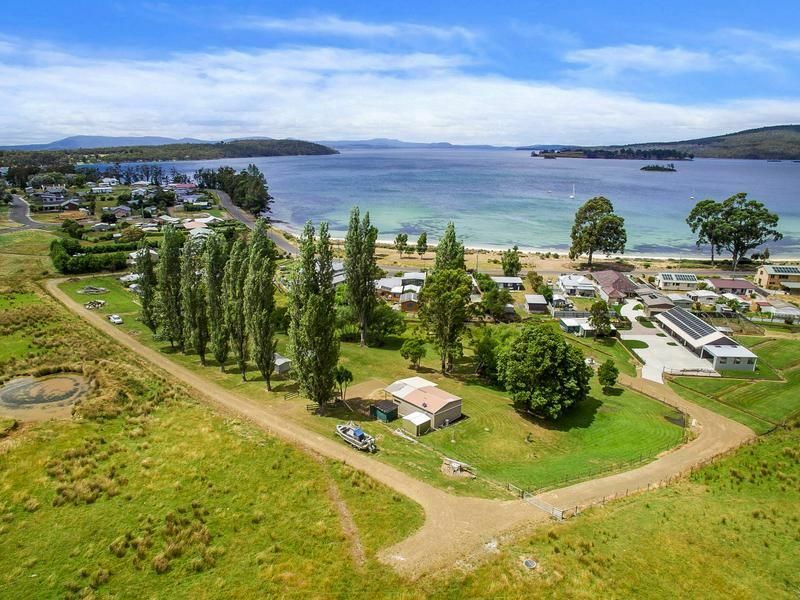 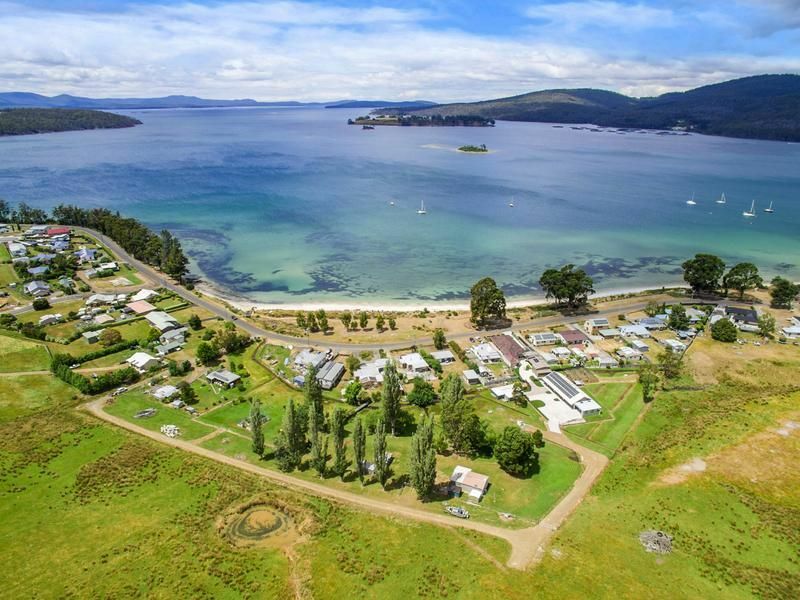 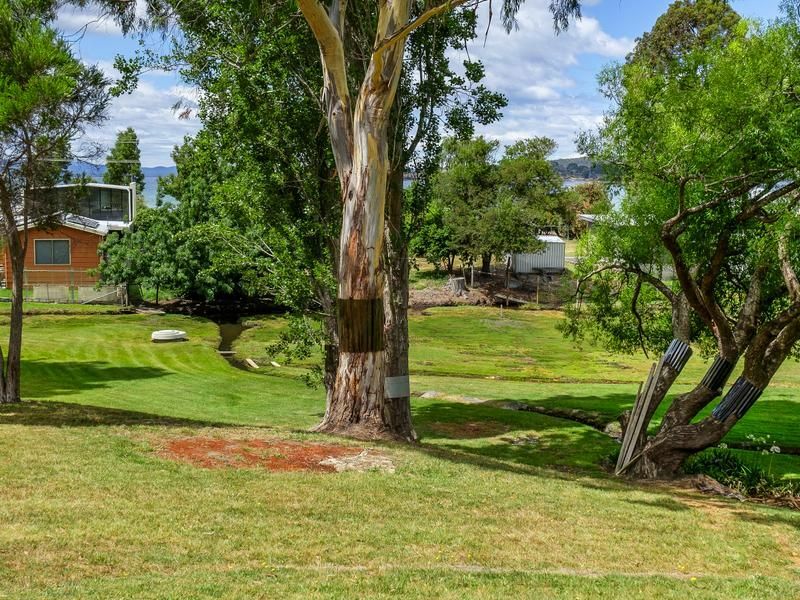 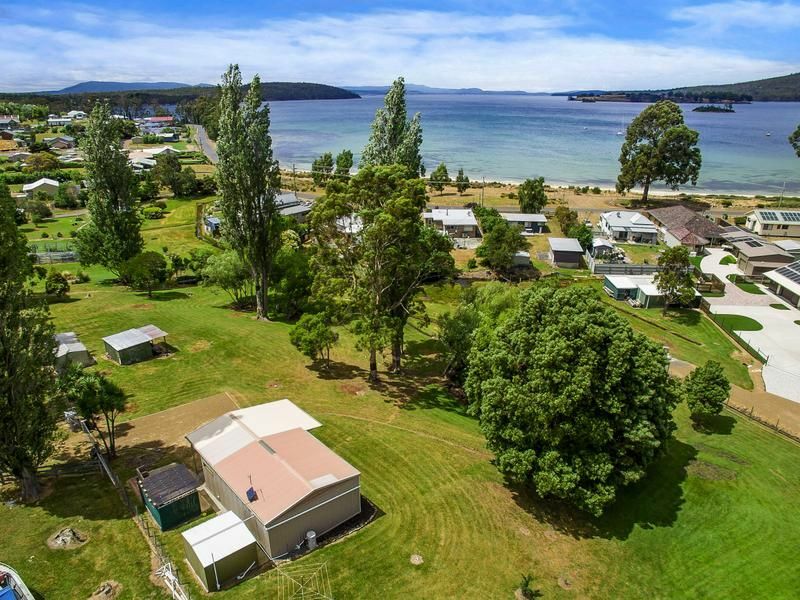 Access to this magnificent holding is via a crown reserve road and there is a council approved shed on the property that would make an ideal holiday weekender. 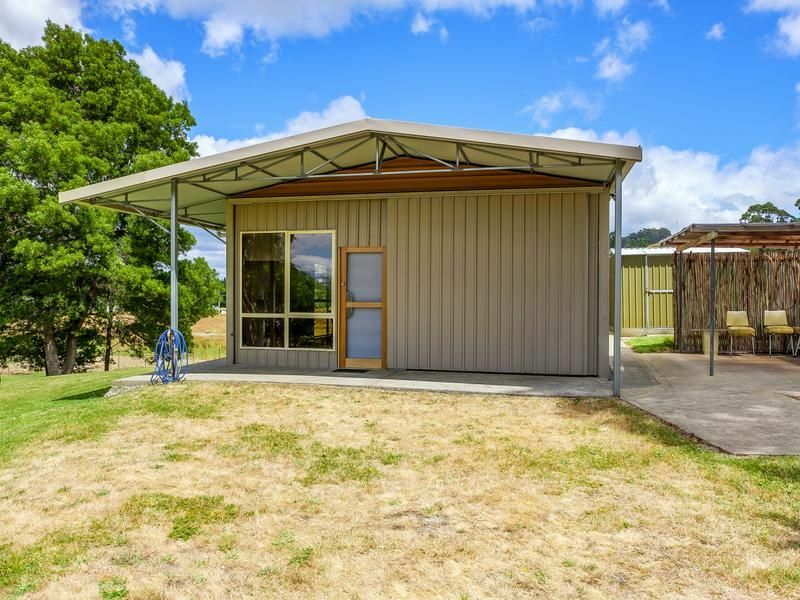 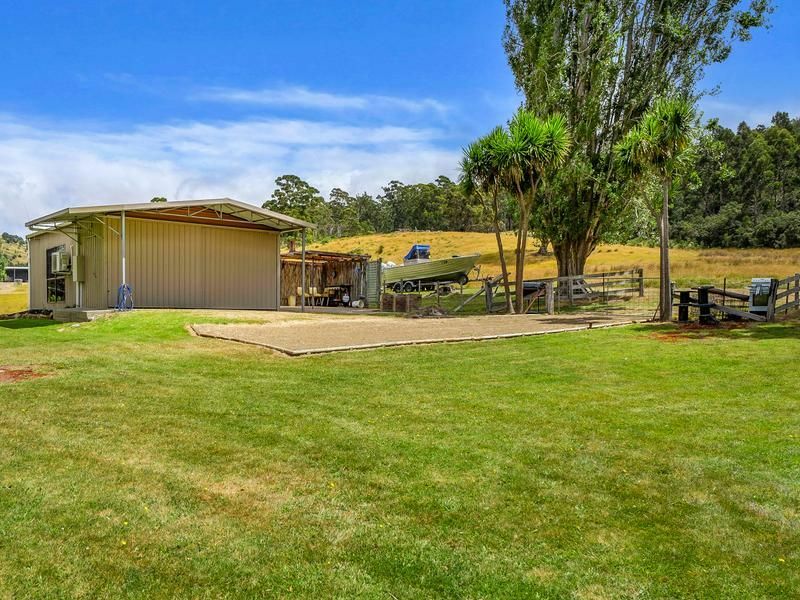 The colorbond shed is 9m x 6m and will no doubt surprise any prospective purchaser looking for a fantastic getaway from the normal daily grind. 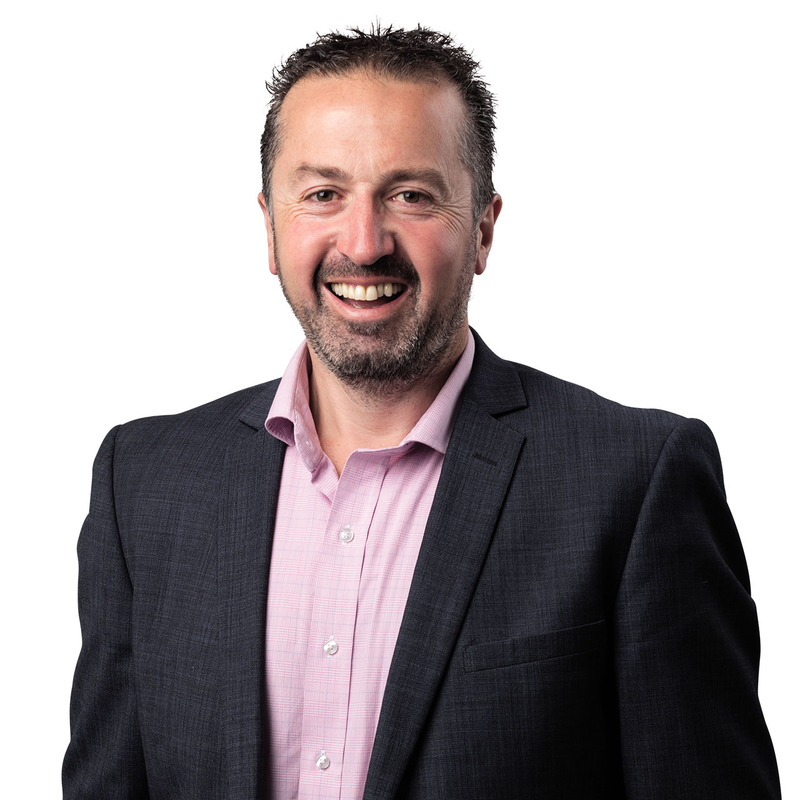 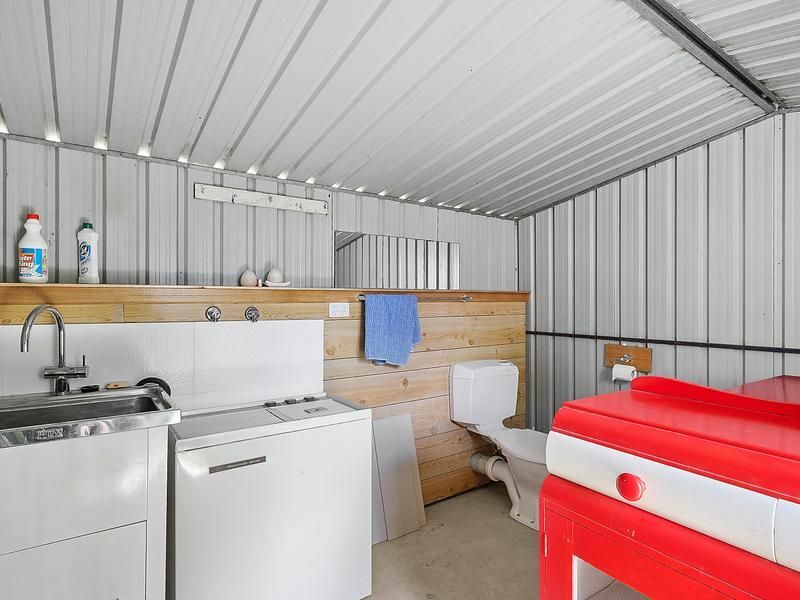 There is power connected to the shed including 3 phase, good insulation in the walls and ceilings plus all the plumbing has been upgraded thus complementing the existing bathroom facilities. 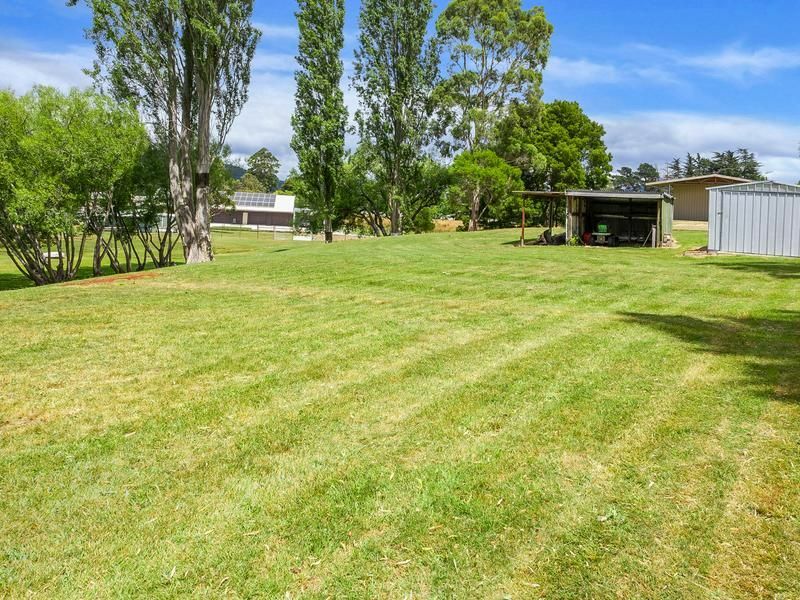 Other highlights include connection to Town water, garden, storage and mowing sheds.